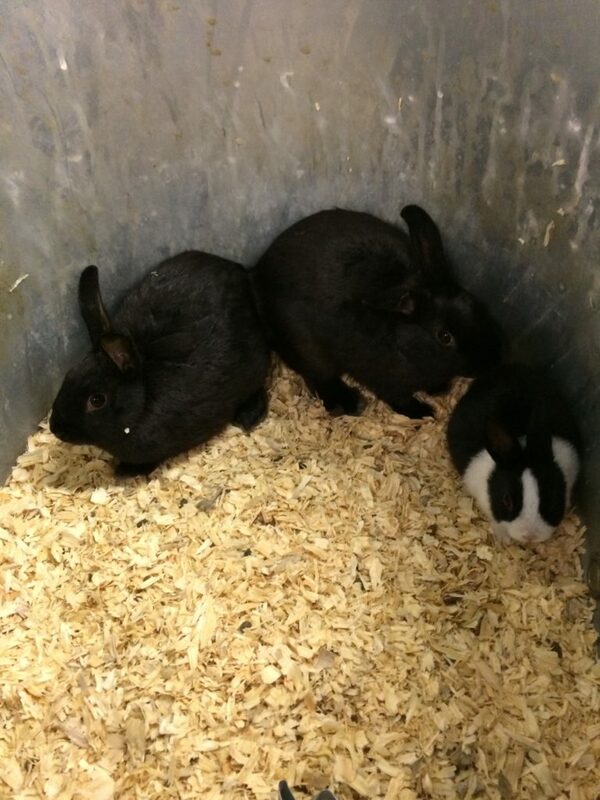 We’ve got bunnies here at J&N Feed and Seed! What’s more adorable than a baby bunny? If you’re looking for a little “Peter Cottontail” of your own, stop by J&N Feed and Seed. Perfect for the kids for Easter, but only if mom gives her approval! Our bunnies sell for $25 each. Did you know, rabbits make a great first pet because they only require food & water and no vaccinations? They can also be trained to use the litter box! Stop by the store to visit these little cuties today. And while you’re here don’t forget about small animal feed supplies. We also offer shavings, feeders, waterers and more. 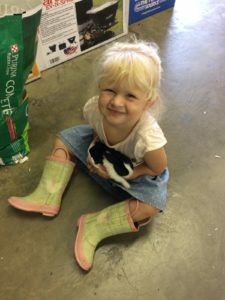 Stop by J&N Feed and Seed for all your pet needs. We’ll also have ducks, guineas and bunnies arriving! Remember, we have everything you need for your new flock including poultry feed, feeders, waterers, bulbs and heaters! Tomato plants have just come in and we have a variety of cold crops at J&N Feed and Seed. Our green house is stocked full of your favorite early spring vegetables and herbs. 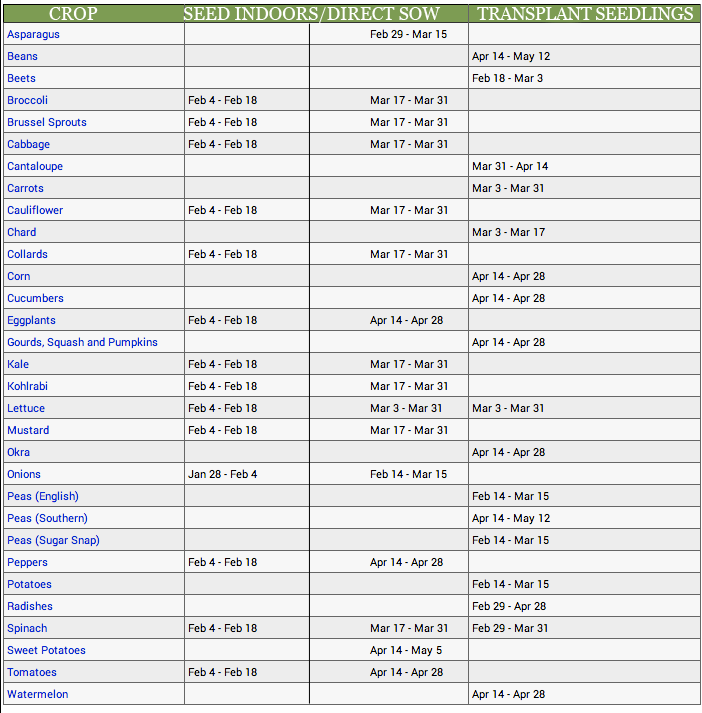 March is the time to get these plants in the ground for late spring harvest. 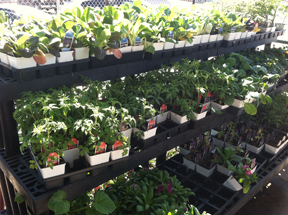 Stop by for plants and everything you need to get your garden started this weekend! Wondering when to plant which vegetables? Here’s a guide to help you. Fire It Up Productions presents Truck Roping at the Young County Arena on April 5-6, 2014 with $80,000 in cash and prizes guaranteed for the weekend! New Ram Crew-Cab Dually Diesel to the high point roper. Saturday, April 5 & Sunday, April 6th – Books open at 11:00 am Saturday, Sunday 9:00 am start time. For more information contact Kevin Blackwell (903) 721-0303. Entry details can be found here. Ask any landscaper and they’ll agree: pruning your plants is an essential part of healthy landscaping. Pruning does, however, require a degree of skill. STIHL is here to help, with tips on how to properly identify plants and prune them to their fullest growing potential. Improve flowering, fruit and foliage. Remove dead, dying and diseased wood. Preserve plant shape and/or restrict growth. Address safety concerns (e.g., mowing beneath low-hanging tree branches). Check out the Stihl Pruning Guide on their website. The first step in proper pruning is correctly classifying your plants. Not all varieties of plants (such as flowering shrubs) can be pruned at the same time of year, so it’s important to know what time is best to prune the plants on your property. A good resource for plant identification is the STIHL Encyclopedia of Trees. You can also consult with your local nursery. Once you have identified your plants, it’s time to make a plan. Most plants can be lightly pruned throughout the year. By “light,” we mean don’t remove more than 10 percent of the plant’s live foliage. If your goal is to improve flowering, prune according to the plant’s blooming cycle. For shrubs that flower in the spring, make your cuts in late spring and early summer; and for summer blooming shrubs, late winter, before the leaves arrive. Remove dying and diseased wood year-round. We recommend STIHL hand shears for limbs up to three-quarters of an inch in diameter, depending on plant species and toughness. Two-handled lopping shears are well suited for branches up to one inch in diameter. For limbs with a greater than one-inch spread, we suggest a hand or pole-pruning saw. 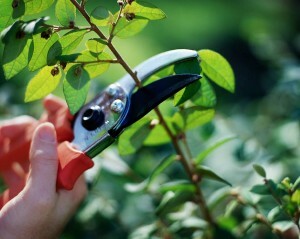 Lastly, to clip or sculpt hedges and shrubs, opt for either manually operated or power-driven hedge shears. Note: Remember to wear the proper protective gear: goggles or glasses, gloves, and an approved hardhat to protect against falling debris. After selecting the twig or branch you want to cut, prune it back to a lateral bud or larger branch using your pruners or lopping shears. Your cut should be perpendicular to the growing direction. Remove the shoots around the base of the shrub before the new growth begins in early spring. Make sure your particular plant can withstand this base pruning. If a shrub is aged and large, eliminate one-third of the oldest growth each year. Use a pruning saw or lopping shears to cut back the branches to the base. We recommend that you leave big branches (those two inches in diameter or greater) to the professionals or a licensed arborist. Limbs and twigs with less than a two-inch diameter are less likely to decay, so stick to these. Measure 12-15 inches (about a forearm’s length) from where the branch joins the tree trunk—an area known as the branch collar. Using your pruning saw, make an undercut about one-third to halfway through the branch. Place your saw blade above the first cut and completely sever the branch. Having lessened the limb’s weight, make your final cut at the branch collar. This knobby growth area seals well and fights decay. Note: Don’t treat or paint the wound, as this can promote disease and decay. Evergreen trees are unique. Pruning doesn’t affect their size and conifer limbs that don’t already have needles won’t grow new ones. New growth comes only from the trees’ growing tips. Branches can be removed at the branch collar, but will result in a permanent bare spot. Find out more information about Purina Impact horse feeds here. 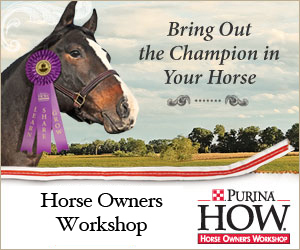 Join us for a Horse Owner’s Workshop at J&N Feed and Seed on Wednesday, March 19th from 7:00 pm to 8:30 pm. 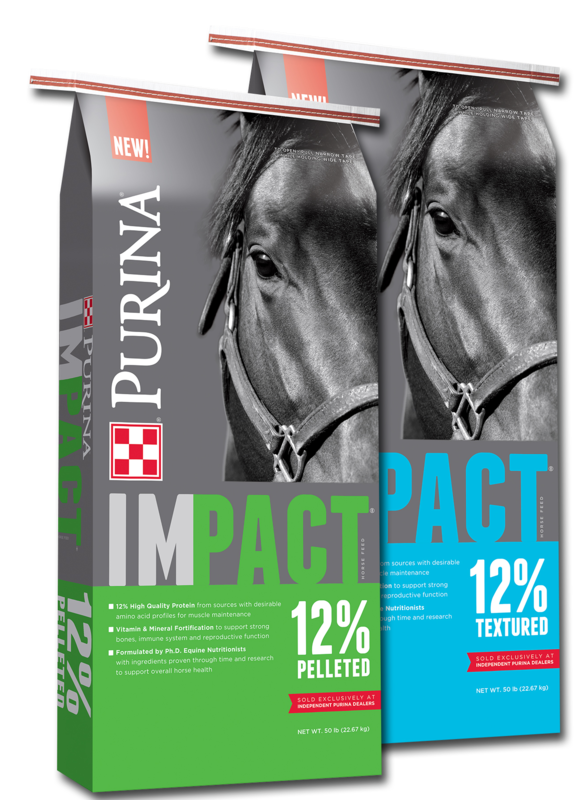 A representative with Purina Animal Nutrition will be on hand to discuss horse nutrition, veterinarian issues and getting the best performance out of your horse. All attendees are eligible to enter a drawing for a year’s supply of horse feed! Call the store at 940-549-4631 to sign up for this FREE seminar or sign up online below! 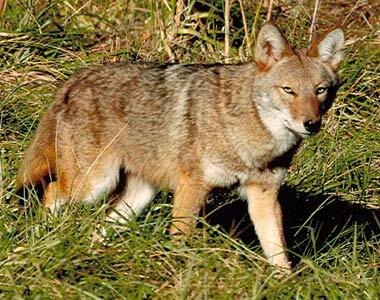 The 2014 Carlton Kendrick Memorial Graham Varmint Hunt, presented by Clear Fork Country, kicked off in January with three hunt dates scheduled. 1075 US Hwy 380 E.
Saturday Check in time: 9:30 a.m. till 11:00 a.m.
Sunday Weigh-in time: 11:00 a.m. till 12:00 a.m.
$35.00 per man on teams. $20.00 for High School (HS) Kids. 14 and under hunt free. $1.00 per man expense fee to pay for expenses of tournament. Special Tournament for H.S. Teams. $10.00 per man & all team members must participate. Mail-ins available for all three hunts.